This is the summary of consumer reviews for Whirlpool Cabrio 3.6 cu. 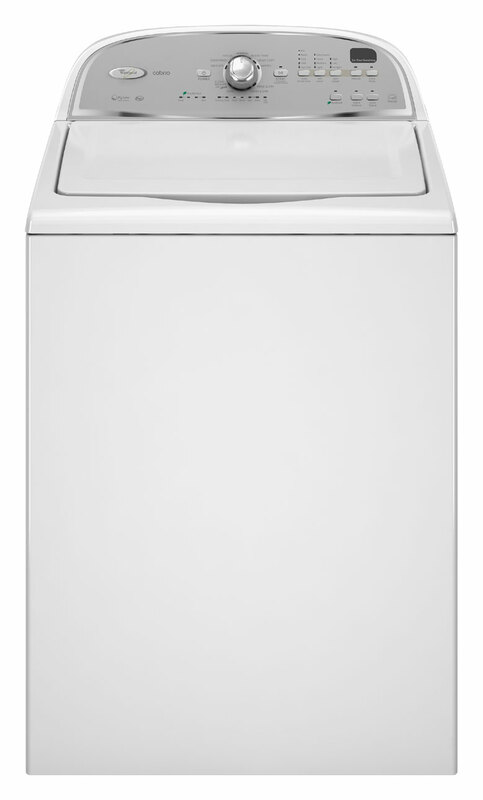 ft. High-Efficiency Top Load Washer in White, Energy Star (Model # WTW5600XW). The BoolPool rating for this product is Good, with 3.10 stars, and the price range is $630-$750. 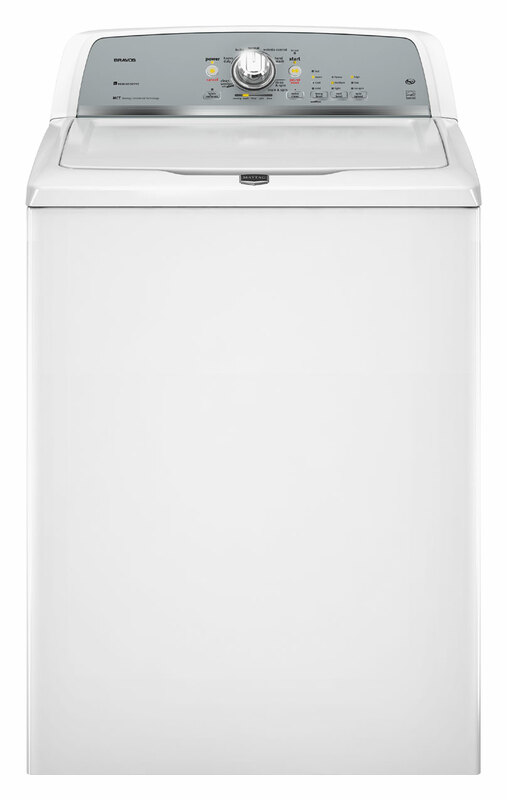 Whirlpool Cabrio WTW5600XW is a High-Efficiency Top Load Washer with 3.6 cu. ft. stainless steel wash tub and 11 different wash cycles. 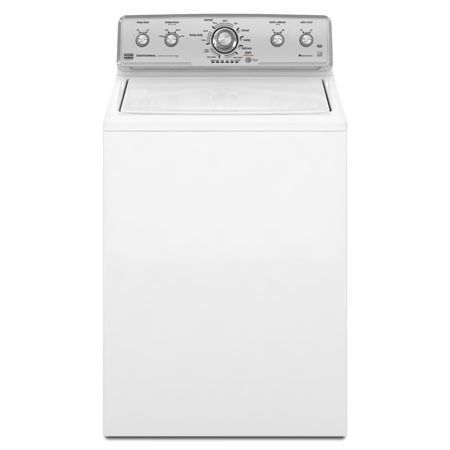 It comes with a quiet package and it is easy to use with simple controls.This washer is energy efficient and qualifies as ENERGY STAR equipment. It has auto load size sensing technology to save water by controlling the water fill level. Users like the design of this washer. It is priced in an affordable price range. 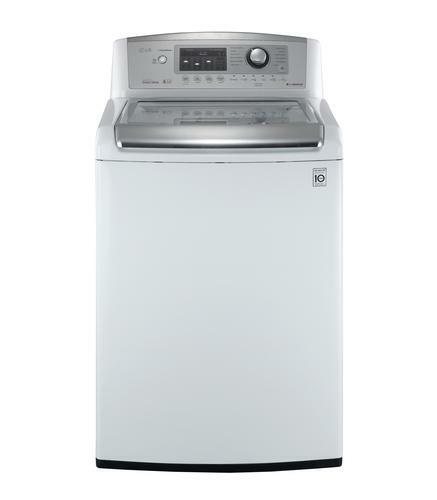 This washer does not get much respect from the users since it does not wash clothes reliably. In many cases, it fails to remove stains and pet hair from clothes after washing. The top lid is not transparent and users can not peek inside when cycle is in progress. It is expensive to get the washer fixed when it breaks. Some users complained that this washer broke after few months. Many users recommend using Bulky Items Cycle for normal washing to get the clothes clean. 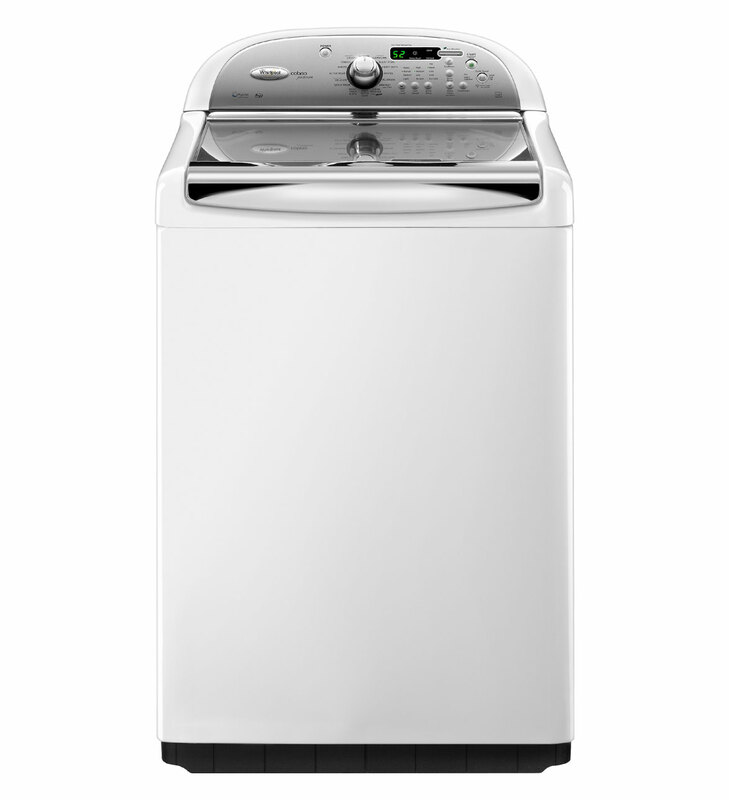 Overall, Whirlpool Cabrio WTW5600XW gets mixed reviews from users and gets a moderate rating. Major complain from users revolves around its unreliable washing and cleaning. The machine may wrinkle and spoil clothes during laundry. 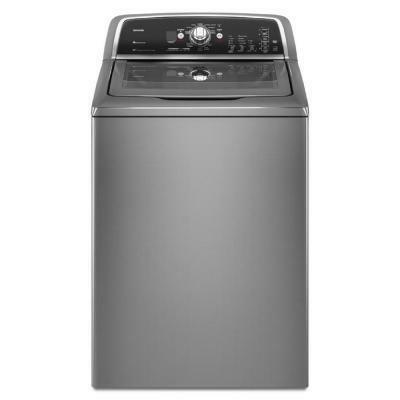 Not many users like this washer and do not recommend to other buyers. My clothes don't get clean.. I wash a lot of jeans and really dirty clothes. Pros Nice design . Cons It doesn't wash your clothes the first time around. It works, my clothes come out clean and fresh smelling. This washer doesn't wash clothes.It takes for ever to finish cycles . I've to add water by hand in order to get enough water in mashine to get them clean. I don't think its saving money on water because now, I've to do several small loads to get the clothes cleaned and get that body odor smell off the clothes, thats the only way to clean clothes. My clothes never come out clean. I love how clean my clothes come out. In addition, our old agitator style washer was better at cleaning the clothes. Clothes are clean and I couldn't be happier. I just couldn't believe that such a small amount of liquid HE laundry detergent would get my clothes clean. The clothes have been clean and no problems up to this point. Does a great job on cleaning the clothes with as little detergent as possible. The clothes come out smelling so clean and the capacity is huge. My washer doesn't clean clothes as it doesn't even wet them 14 minutes into a wash cycle. We just have to cut our loads down a little and always use the bulky items cycle and clothes come out clean. I'll save everyone the details and just say it doesn't get your clothes clean. I'd recommend this product to my friend and close neibourhood. In one word this product is JUNK. Wish I'd returned this product as well. very quiet, easy to use, does good cleaning job, big compartment. But, I've to use the extra rinse cycle to help remove pet hair and that still doesn't help. Once again, I wanted to stay with an American company but this washer doesn't help remove pet hair. If you don't have pets you'll be fine as it cleans fine and is efficient. The repairman just left, thank goodness for extended warranties, and said the machine needed a new motor along with several other parts and it'd take one to two weeks to get the needed parts. Washes well is fairly quiet. 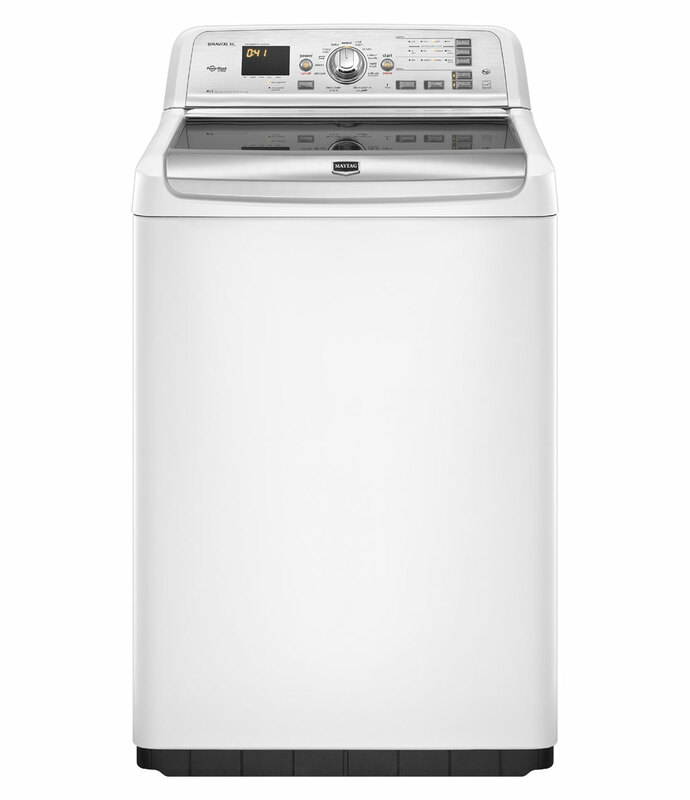 Quiet and a ease to use.with many more wash options than the previous washer. It hardly uses any water to wash. We bought the matching dryer too !! Articles of clothing have to be washed several times and pretreated repeatedly to have any luck at removing stains. I was a little curious when purchasing this product how well it'd wash, as my previous washers all were the agitator type, but I'm very happy with this washer !! It's limited as to what it'll wash. Apparently it isn't recommeded that bathroom throw rugs be washed in it. Everything comes out very clean., and very "dry", alot drier than with my previous washers, which makes drying the garments alot faster. It doesn't have a real fast wash load which would be the only thing that'd make it better. I wish I'd read these reviews before shelling out a substantial amount fo this worthless machine. Soil and stain removal is poor. Works great and in my opinion te clothes are cleaner. Decent warranty and has work well so far (been in use 6 months). I followed all the instructions and found the prep work not all that different from what I'd been doing regarding color & fabric separation. Only get one that works. Machine works as advertised and does a very good job. The machine works fine--until you need Whirlpool factory service. Since this's such a different system, I do wish the designers had included a window in the lid of this model too so I could see how it works. That repair costs almost 400.00. Bought this washer 14 months ago and didn't buy a service warranty. After 18 months the control panel on the washer went the repair cost nearly 200.00. It's now broken, and we've been told by an appliance repair company that it'll be cost prohibitive to fix. Many energy and cost saving inovations BUT it's noisy. Don't buy a Whirlpool, I've had mine for 8 months with multiple repairs for the same thing - no spin, broken belt, motor. Don't buy this machine and if you already did; buy the extended warranty, you'll need it. I called a repair person who told me it was the computer and it'd cost me $200 to be replaced. Even a friend that does appliance repair said all Cabrios have this issue and it cost over $400 to address. 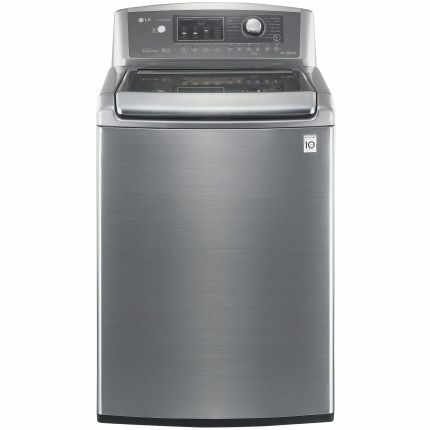 Besides the noise, it's a good eco-friendly cost saving washer. It doesn't happen on the "casual" cycle, but that cycle leaves clothes more wet and takes a longer drying time. I only wonder about the longevity of the motor, it sounds to me like it start and stops a lot during a wash cycle. 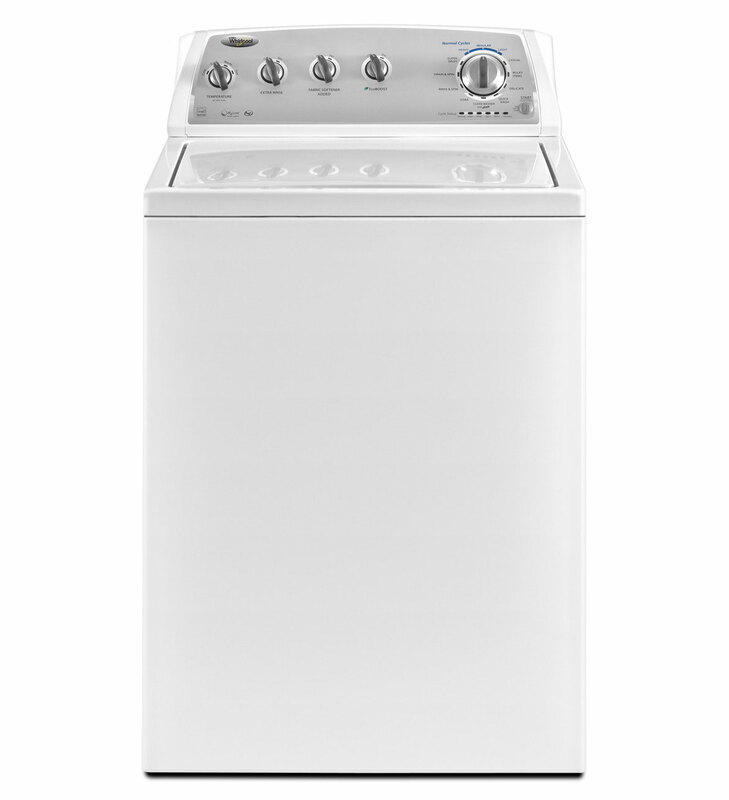 This extends the length of a wash cycle to over an hour! makes a lot of noise and during the wash cycle the house lights blink-no the circuit isn't overloaded. Cloths always come out with lint and detergent on them even using the "Extra Rinse" cycle. My favorite features on this machine are the delicate cycle, the quick wash cycle, the ability to pause a load to add an item or run out for an errand, the time remaining display, and the stabilizers. Love all the choices for temps, cycles and large size accommodates all my bedding...drys very well...highly recommend this top loader. Also, it may save water but has got to use more electricity because most cycles are 45 minutes long or longer. The spin cycle does a very nice job at getting most of the water out of your clothes. On the delicate cycle, one item may come out almost dry making me wonder if it ever got wet. Not happy about the clothes wrinkling. Spin cycle gets clothes extremely dry. Some people have complained about wrinkly clothes, but that hasn't been a problem for me. Most of my clothes go in the dryer which takes care of any wrinkles; other items are hung to dry and most wrinkles fall out. Clothes are coming out extremely wrinkled and worn. Higher spin speed means clothes come out a little more wrinkled from spin cycle. None of my clothes were wrinkled or damaged. Our clothes come out so wrinkled we've to iron everything. The washer has an rpm adjustment so your clothes aren't as wrinkled. Does a poor job of washing cloths. I've had no problems with tangled clothes or sheets.